CMC Adaptive Seating & Homecare, LLC, is a privately owned New Jersey Corporation whose mission is to join physicians, therapists and third party payers in providing durable medical equipment to members of our communities. CMC Adaptive Seating & Homecare, LLC and its employees share the common goal of accessing, providing, maintaining and implementing safe, quality and cost effective equipment and services. Maintaining our purpose will guide this process. CMC Adaptive Seating and Homecare, LLC in Whippany is where New Jersey goes for customized wheelchair and mobility needs. Since 2002, the staff at CMC has been offering professional services from Certified Fitters, Factory Technicians and Assistive Technology Professionals to assist you with any home medical, customized wheelchair and adaptive seating product you or a loved one may require. For many children and adults with disabilities and mobility problems, a standard “off the rack” wheelchair is not enough. At CMC Adaptive Seating and Homecare, LLC, we specialize in complex rehabilitation and seating. We will measure, fit and create the specialized seating product you need in-store. You get the product that is made for you, by us, right here. 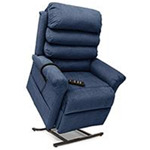 CMC Adaptive Seating and Homecare, LLC can also service and maintain your home medical equipment on-site and customize your purchase for use in your home. We take extra care in making sure that we fulfill the needs of each and every one of our customers. We know that even the best product is only great if it’s right for you. Our caring and qualified staff of 20 includes skilled Customer Service, Compression Therapy Fitters, Mobility Specialists, and Billing Associates who are available to answer your questions and work with your doctor and insurance company. 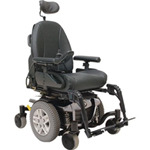 Our expert staff takes the time to give each of our customized wheelchair and adaptive seating customers the personal attention he or she deserves and are trained to find the right products for each individual. Home visits can even be arranged if someone is unable to visit us. 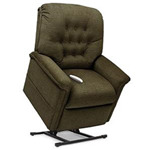 CMC Adaptive Seating and Homecare, LLC offers an extensive selection of home medical products for most any home treatment or rehabilitation program prescribed for you to match your needs and your budget. 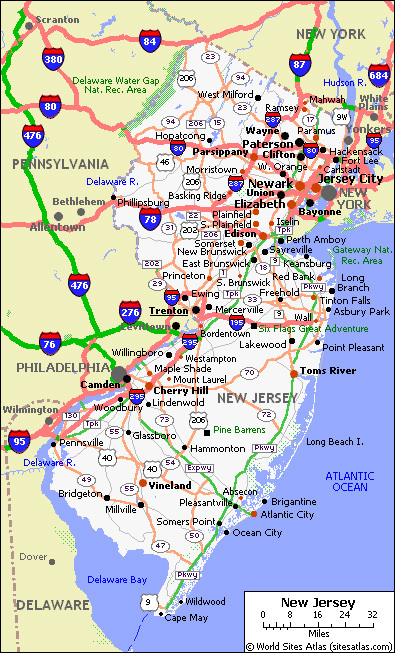 We serve all of New Jersey and parts of New York and Pennsylvania. Please see our coverage map for more details.